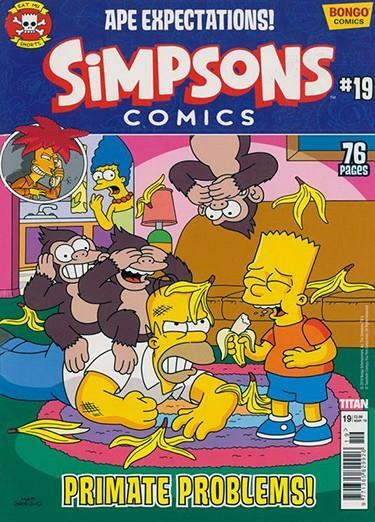 The official magazine of our yellow friends The Simpsons! A well loved comic with plenty of entertainment! The Simpsons are back! This all-new 76-pages comic contains hilarious adventures from the best of the Simpsons comic strips in a brand new fresh look! Perfect for grown-ups! Every comic contains a brand new story! Love this magazine. I have subscribed to it for my son for a couple of years now. He hates reading, and will only read this magazine. As long as he is reading something i am happy. Toys are similar every year though.